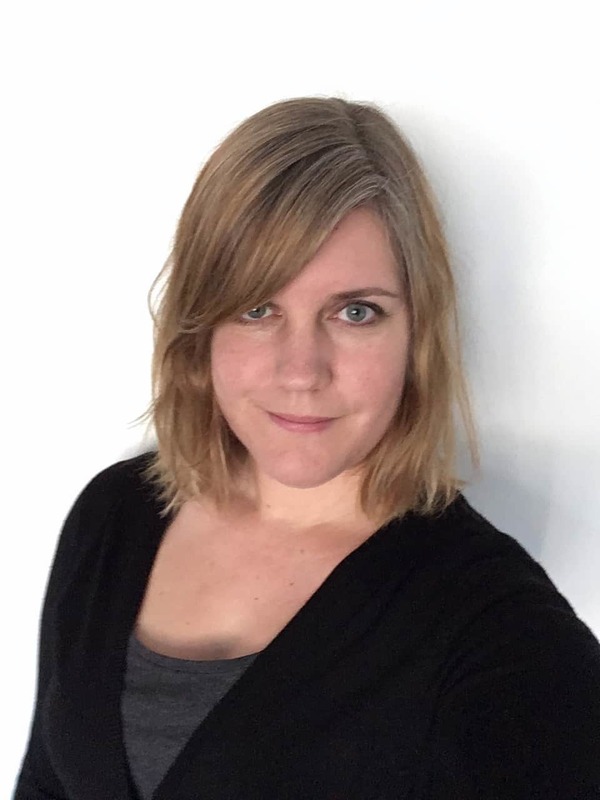 Margriet is a Data Scientist and Developer Advocate for IBM. She has an academic background in climate research where she explored large observational datasets of carbon uptake by forests and the output of global scale weather and climate models. Now she explores ways to simplify working with diverse data using cloud databases, data warehouses, Spark, and Python notebooks. *Visitors not registered by 19.00 on Tuesday 2nd April 2019 will be charged a fee of £35 payable.